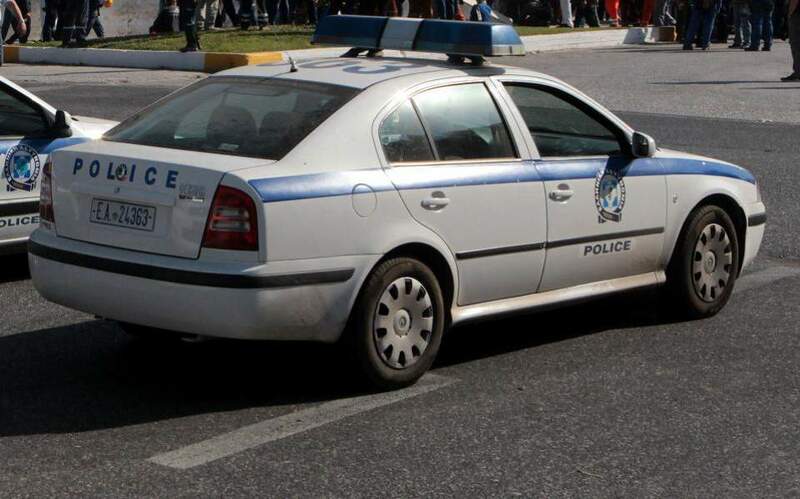 Two unidentified individuals snatched a bag containing 50,000 euros from the car of the consul general of Ivory Coast on Monday afternoon on a street next to Syntagma Square in central Athens. According to media reports, the 72-year-old diplomat told police that the two thieves walked up to her as she parked her car on central Karageorgis Servias Street and distracted her by saying she had a flat tire. Police said the two men then snatched the bag, which also contained her passport, from the driver’s seat, and ran off.